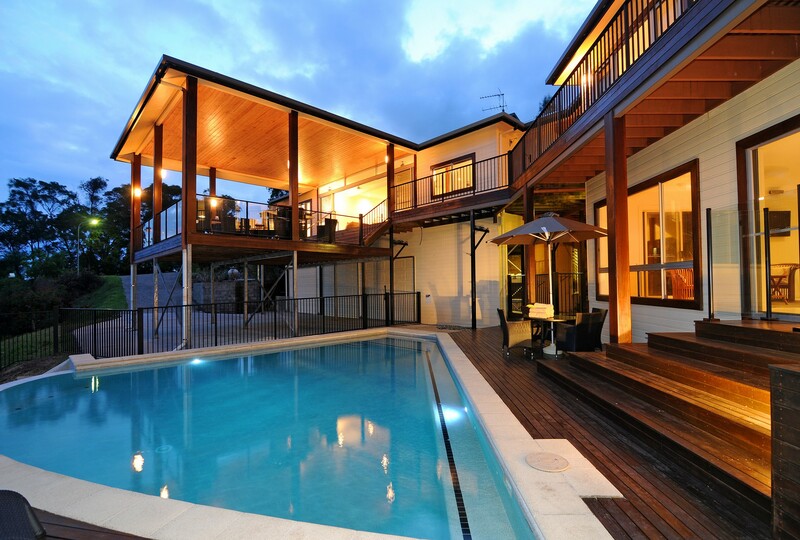 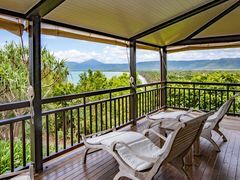 We are privileged to present to you and your family the ultimate in luxury and superbly equipped holiday accommodation. 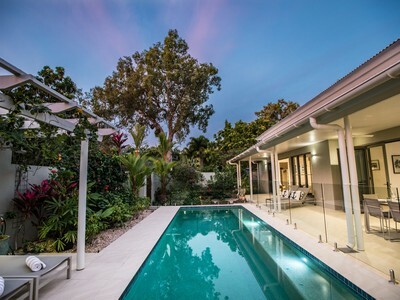 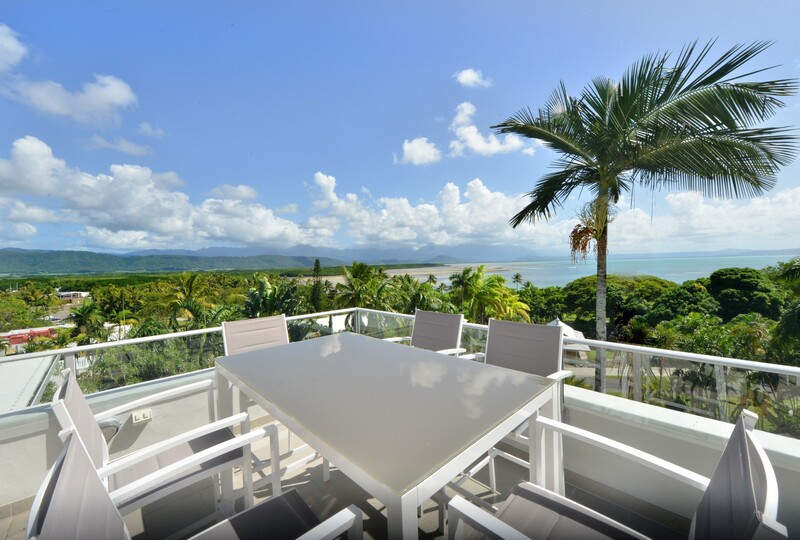 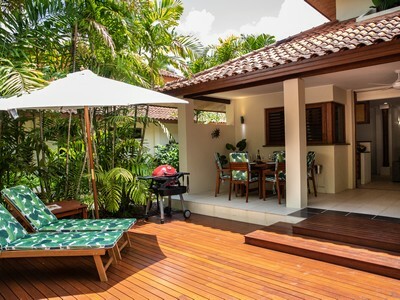 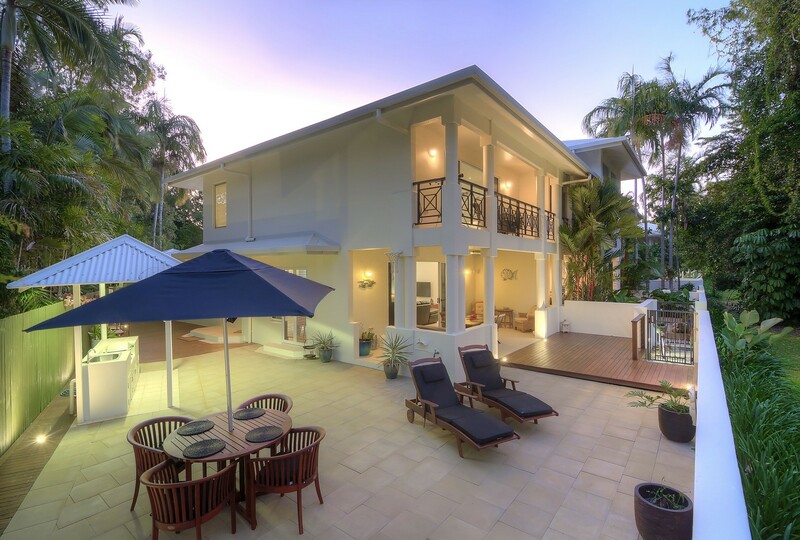 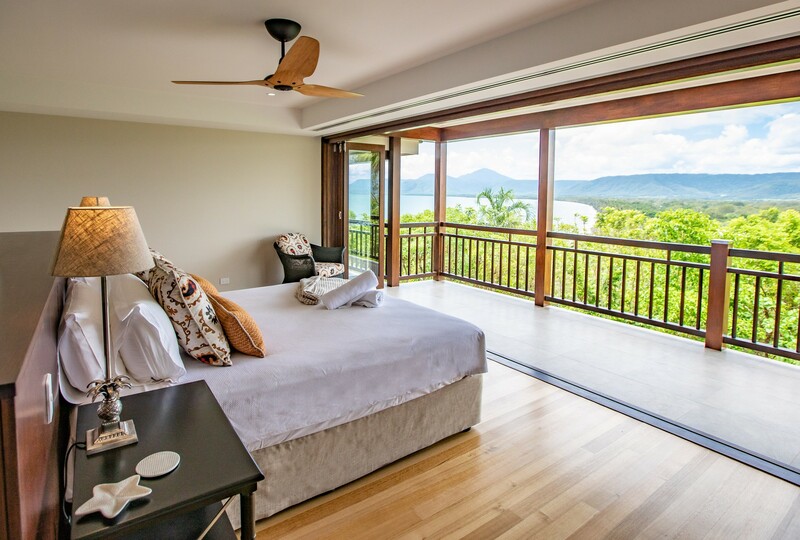 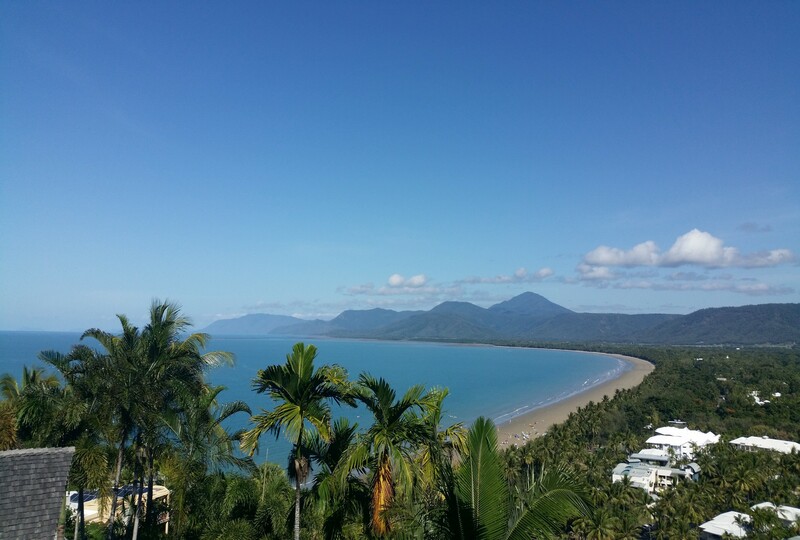 Ulysses Getaways boasts the unique combination of stunning Port Douglas, Newell Beach, Oak Beach and Cairns holiday rental properties, exceptional service, great locations and the benefit of local knowledge. 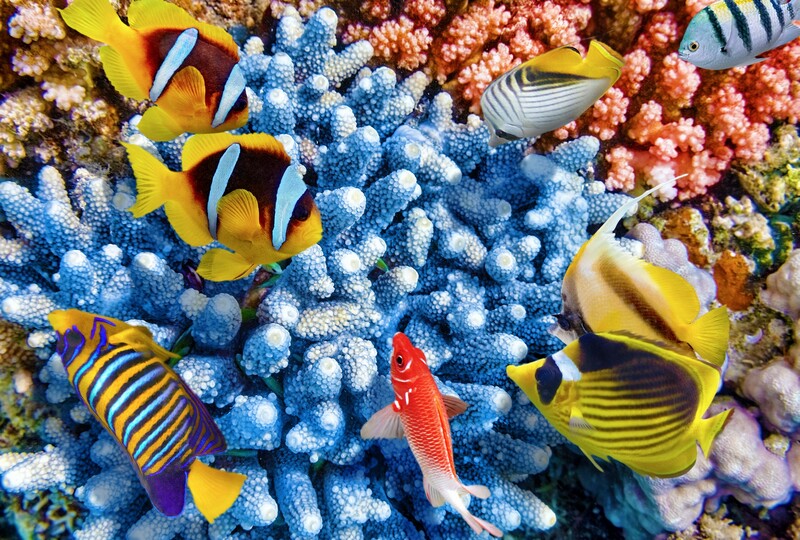 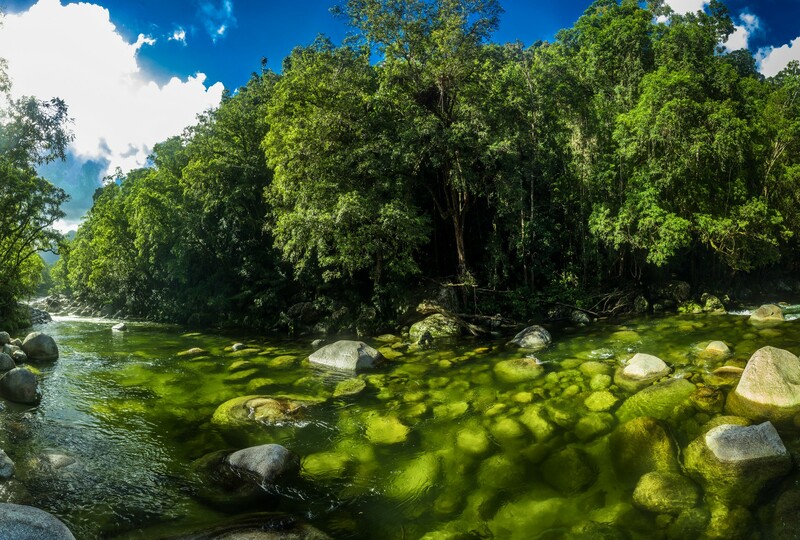 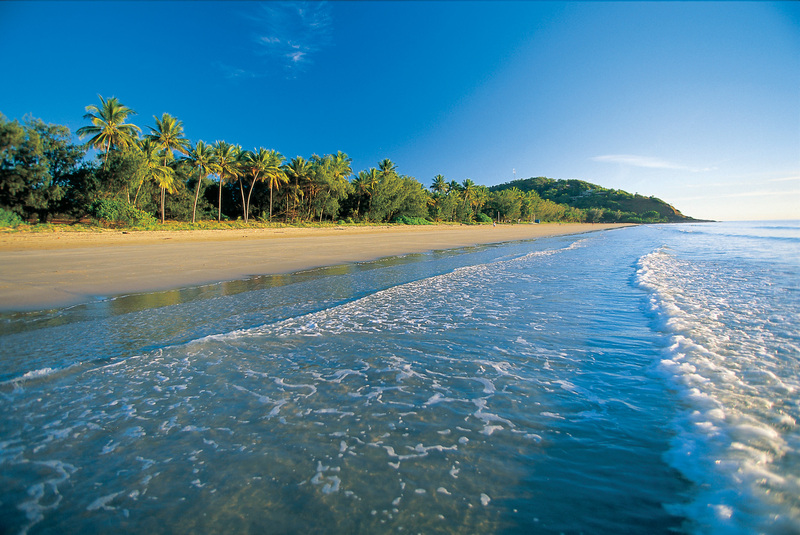 We trust you will enjoy Tropical North Queensland as much as we do!